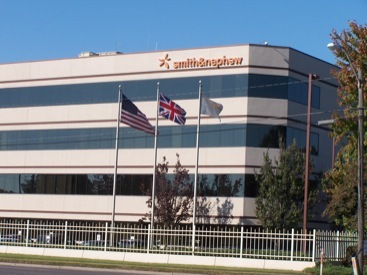 Smith & Nephew is a medical equipment manufacturing company which has several locations throughout the Mid-South area, including Memphis, TN. State Systems provides these facilities with monthly and annual inspections of fire extinguishers and semi-annual inspections and maintenance for industrial fire suppression systems and kitchen fire suppression systems. For fire protection services for your facility, call us or contact us online.